Our Brunswick Foods business focuses on providing you with quality Wild Caught sardines from the pristine waters of Canada and off the Atlantic Coast of Poland. Most of the seasonal fishing happens between June and October each year. We recognise the importance of resource sustainability for future generations so we ensure our suppliers actively support global policies and management initiatives that ensure the long-term sustainability of supply. To source quality seafood, sustainably. Our fish are only sourced from strictly managed fisheries to maintain healthy fish populations and marine environments for years to come. Brunswick provides you with only the best quality Herring. The smaller fish are canned as Wild Caught Sardines while the larger fish are canned as Wild Caught Seafood Snacks (Kippers). HOW ARE OUR SARDINES CAUGHT? 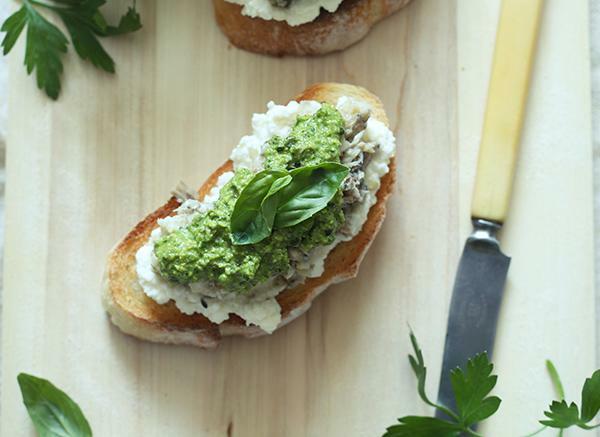 The two primary methods of harvesting our sardine products are purse seine and weir fishing. Purse seine fishing involves locating schools of herring and encircling the school with a large net that has floats on the top and weights and rings on the bottom. 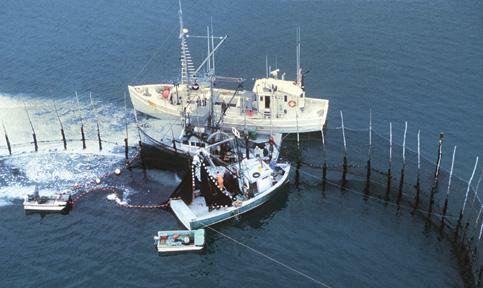 A smaller boat takes one end of the net and pulls it around the school and reconnects the net to the main fishing vessel. A cable that runs through the rings at the bottom of the net up to the fishing vessel is slowly pulled tight, closing the bottom of the net (similar to a purse string) to contain the school of fish. As the cable and net is pulled aboard the boat, the circle gets smaller and the fish closer to the surface. At this point, the fish are pumped onboard the fishing vessel where they are put in refrigerated seawater for transport to our processing facility. 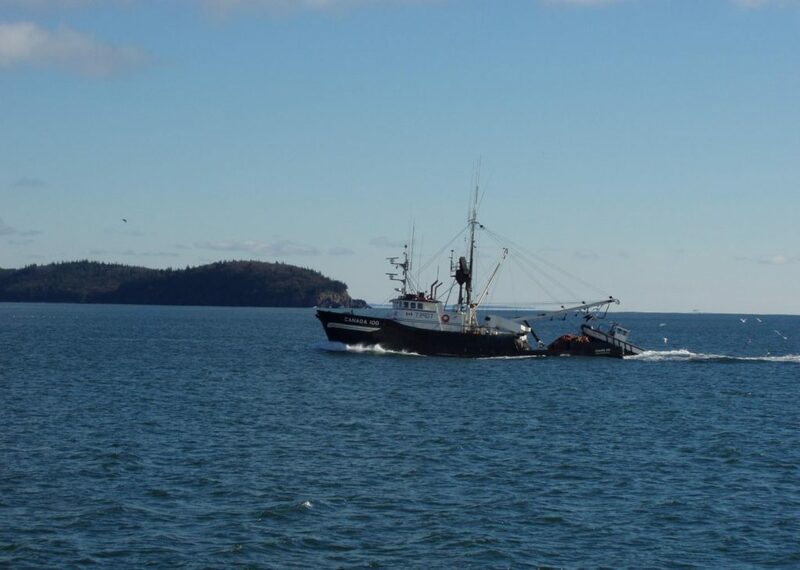 Another method used to catch schools of herring in the Bay of Fundy is through the use of weirs, a passive fishing method adapted from the Native American Indians in the 16thcentury. Weirs are sets of stationary poles and netting placed near shore in tidal areas that act to direct schools of herring, which follow the flow of water into confined areas which act as a trap for the fish. Once the fish are confined within the shallow waters in the weir, fishing vessels equipped seine nets encircle the fish and work to bring the fish to the surface. Once the fish are at the surface, a vacuum is then used to transfer the fish from the weir onto a carrier vessel where the fish are then put in refrigerated seawater for transport to the processing our facility.